Smooch Baby provides unique babies, toddlers and kids products from premium brands that encourage the development of imagination and stimulate curiosity about our world and beyond. We pride ourselves in our search for baby products in the category of maternity wear, nursery furniture, clothing and bath, feed, bed and play time items and much more!. 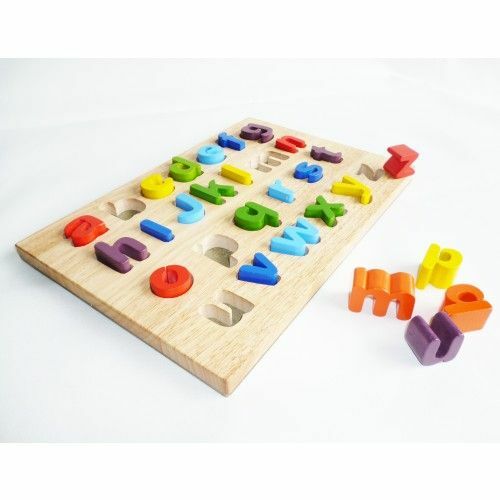 All of our educational toys for toddlers available through our online shop are innovative and above all fun. They have educational and developmental aspect; helping to develop your child in the key areas of learning and development. We have a complete baby products range including alphabet blocks, black & whiteboard, rocking horse, wooden shape & size board and more. So, enjoy browsing our website and we're sure that you will find the perfect kids gift for your child. Call us on 073 162 1485 if you need any shopping assistance.